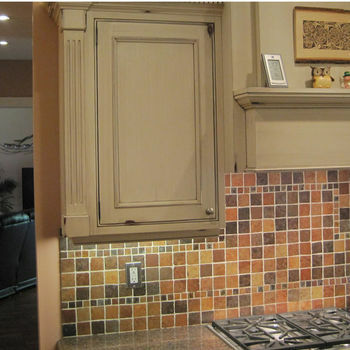 Under cabinet lighting is an ideal way to draw attention to a backsplash or create an inviting feel in your kitchen. 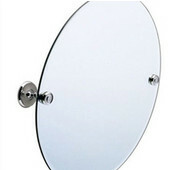 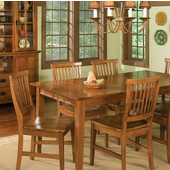 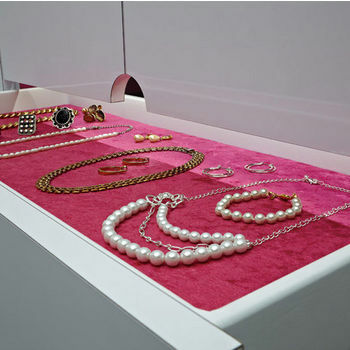 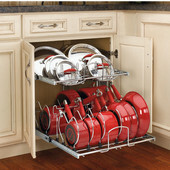 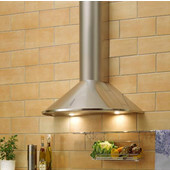 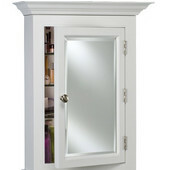 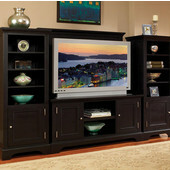 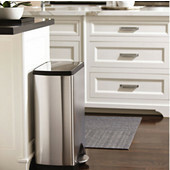 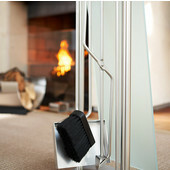 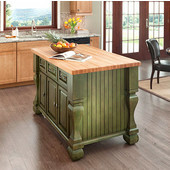 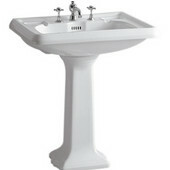 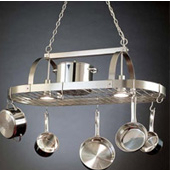 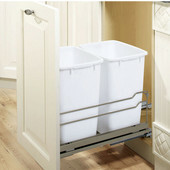 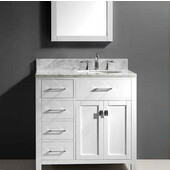 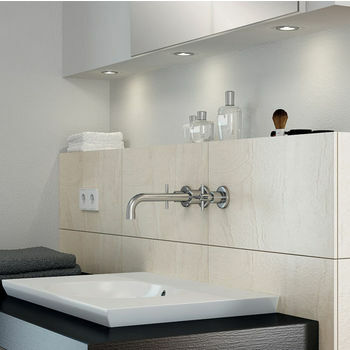 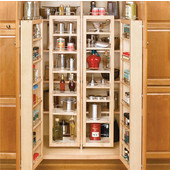 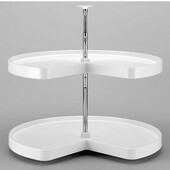 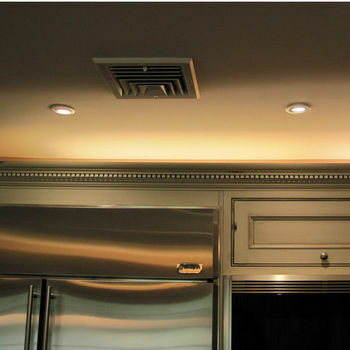 KitchenSource.com provides a wide mix of under cabinet lighting all well-crafted and easy to install. 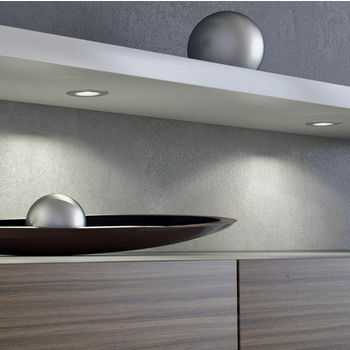 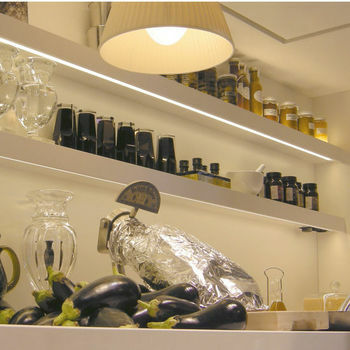 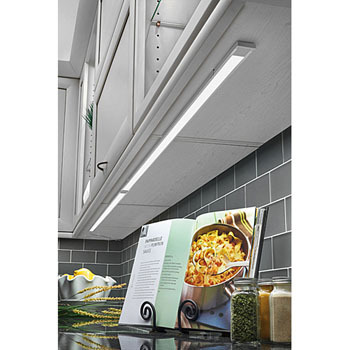 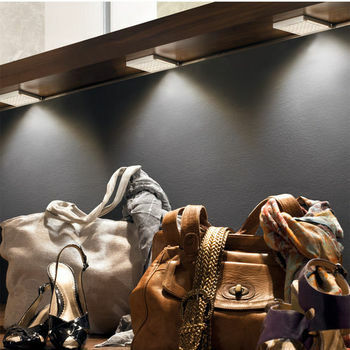 Our under cabinet lights offer optimum illumination for cooking, dishwashing or simply adding an engaging appeal. 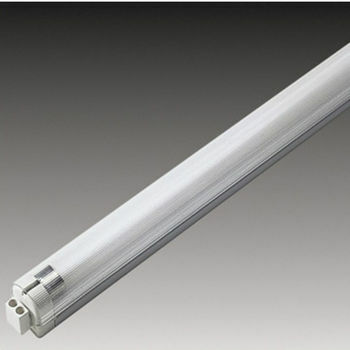 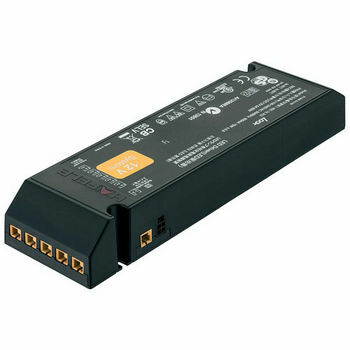 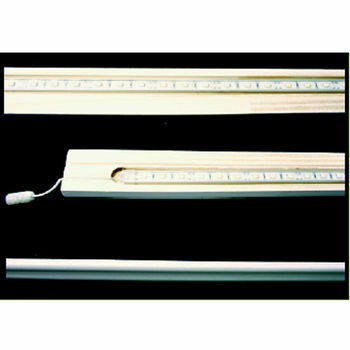 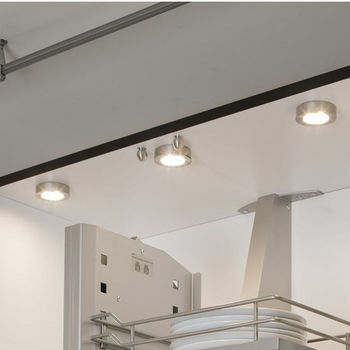 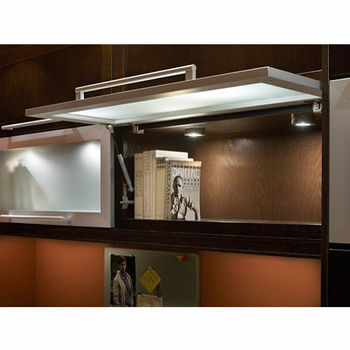 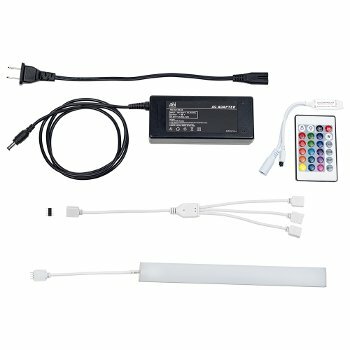 Choose an under cabinet light that fits your style: a fluorescent light bar with cool or warm tones, led lights for illuminating light or our many halogen under cabinet lights in single-mounting styles. 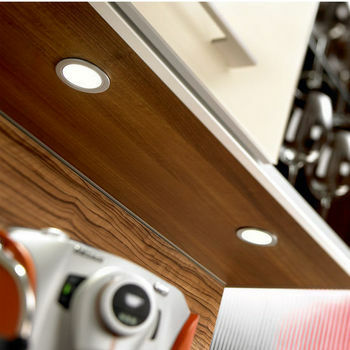 Our under cabinet lighting is an effortless way to create a glowing ambiance throughout your entire kitchen.